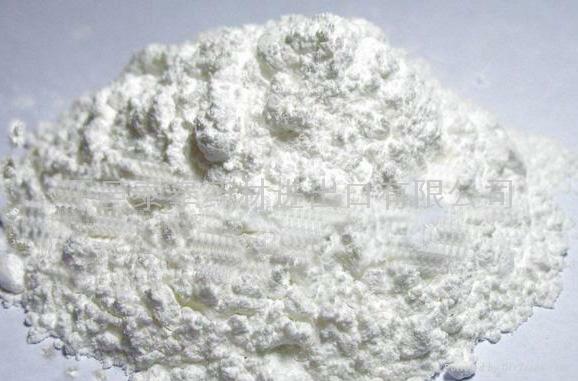 Specifications︰ We are one of the main suppliers of Talcum Powder in China. Welcome you send specific enquires to us. Hope we can establish long term business relatinship.